Colono-protective … is that even a word? The maitake mushroom don’t care, because it knows what it is … colono-protective, or demonstrating protection against inflammation and ulceration of the colon. I’d like to see the “alternative” status promoted to “primary,” and perhaps if future research demonstrates similar results, we’ll see this shift happen. For now though, it’s quite easy to produce similar medicine at home. Decoct a few tablespoons of maitake in hot water, strain, and enjoy as a hot tea. 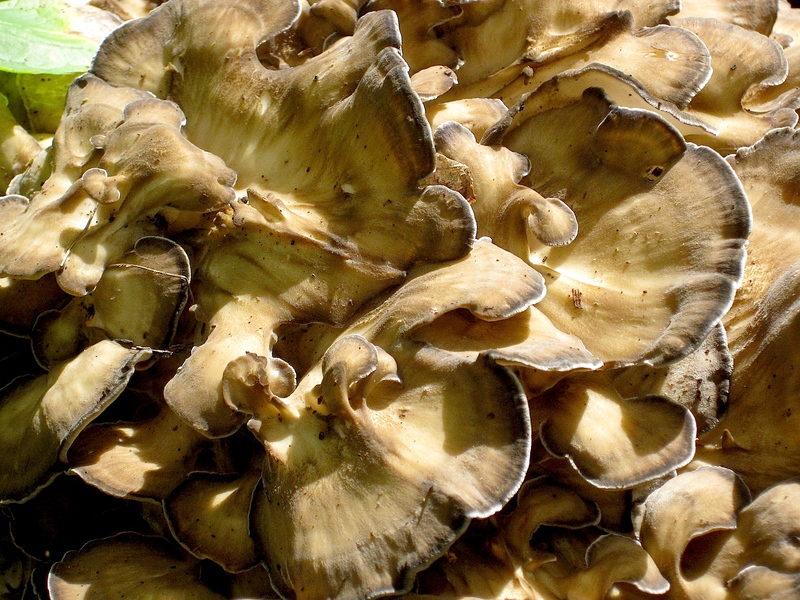 Additionally, maitake can be incorporated in soup stocks, allowing its medicine and rich flavor to become extracted over several hours of simmering.